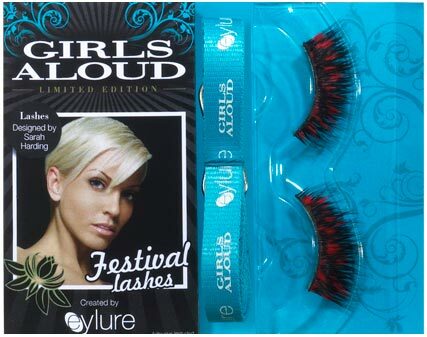 If Girls Aloud get their way, then we’ll all be getting glam in the lashes department at this season’s slew of festivals – as the ladies are launching their very own line of festival-themed falsies! A follow up to the hugely successful collection of signature lashes they created with Eylure last year, the latest limited edition collection features a pair for each girl – with the starlet herself designing her eponymous lashes. So which girl will you be at Glasto? 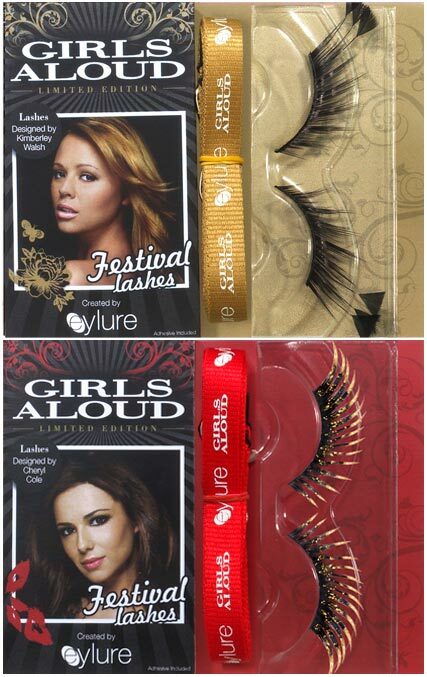 If you like a bit of glitz, then Cheryl’s gold-dusted lashes could be the style for you, or Nadine’s, which feature a row of glittering gems. For high-impact flutter, Kimberley’s have feathery flicks, while Nicola has created a double set for ultimate definition, one for the top lashes and one for the bottom. The most eye-catching of the bunch has to be Sarah’s though, which are painted with a vibrant red leopard print. 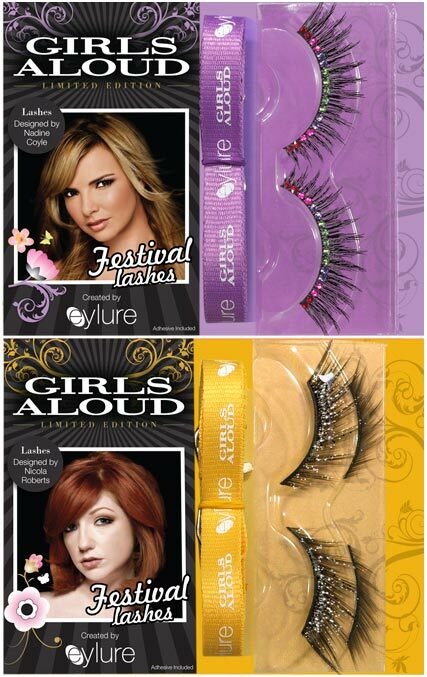 GIRLS ALOUD’S BEAUTY SECRETS REVEALED!